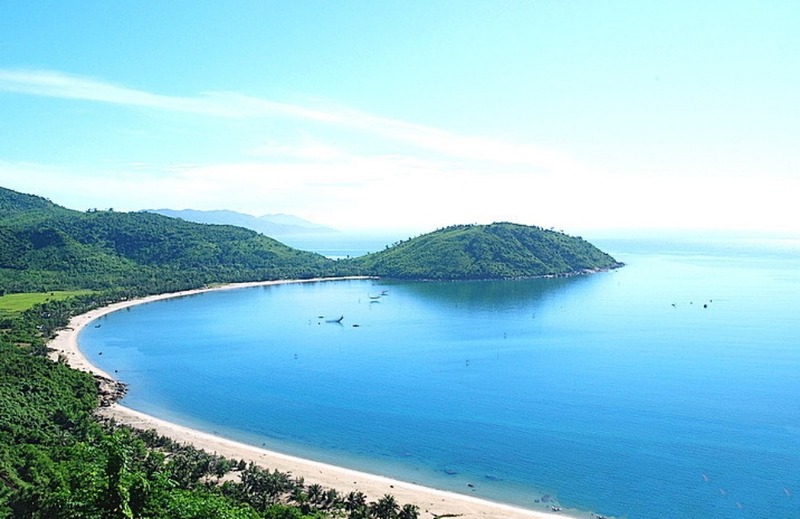 No need for high-class hotels or luxurious restaurants, you can still enjoy a great trip in Da Nang with just 2,000,000 dong. From Hanoi or Ho Chi Minh City to Da Nang, there are many choices of transportation: by airplane, train, or by coach. The cheapest one is train, which would cost you about 600,000 – 700,000 dong/return ticket, while a round-trip airplane ticket 1,000,000 – 1,500,000 dong. The best way to travel in Da Nang is by motorbike at a rent of 100,000 dong/day. 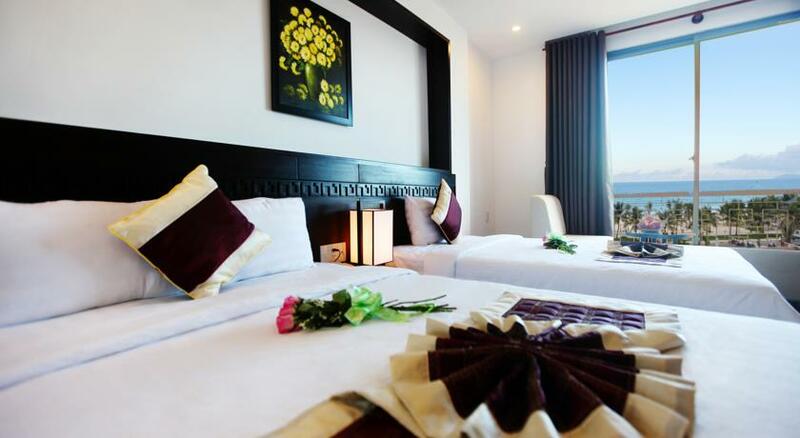 In Da Nang, you can stay at typical hostels on Le Dinh Ly Street, Nguyen Tri Phuong Street, etc. at a rate of 200,000 – 250,000 dong/night. 7h – 11h: Arrive at the station, hire a motorbike to go sightseeing within the city: Museum of Cham Sculpture, Han Market, Con Market. Have lunch at Con Market with Quang noodle, rice paper rolls stuffed with pork meat, water fern cake (banh beo). It would cost you just around 30,000 dong/person for lunch. Han market is also a good spot to buy local souvenirs to your family and friends. Check out Han Market Shopping guide, get some travel tips and have a good hunt there. 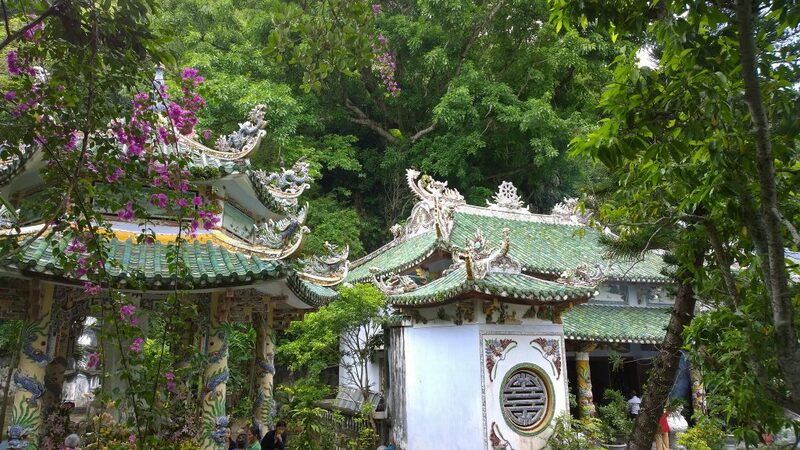 13h – 17h: Explore Son Tra Peninsula, Linh Ung Pagoda, Ban Co Peak, or relax on beaches like But Beach, Bac Beach. 17h- 18h30: Enjoy seafood at Nam Danh Local restaurant. Every dish costs 60,000 VND. Check out Top 10 local seafood restaurants in Da Nang. 18h – 21h: Enjoy magnificent views of the bridges in the evening: the Han River Bridge – the only swing bridge in Vietnam, the Dragon Bridge, the Thuan Phuoc Bridge. Watch the Dragon Bridge breathing fire and spouting water only at weekends. Then, pay a visit to the unique cafes and pubs on Tran Cao Van, Ton That Dam Street. 11h: Have lunch at the seaside seafood eateries with about 100,000 dong/person. 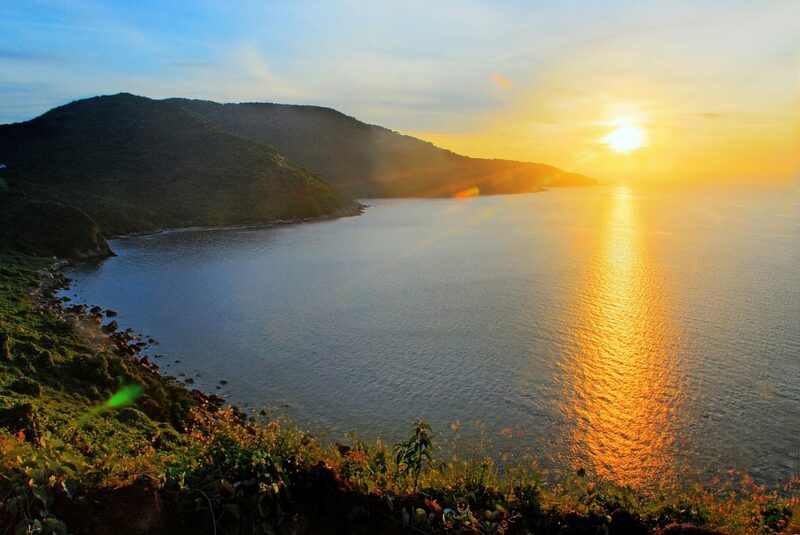 14h – 16h: Head to the southeast to Ngu Hanh Son and buy the all-inclusive ticket at a cost of 30,000 dong to visit caves, pagodas and Thuy Son Peak for the city view all over Da Nang. Lying at the foot of the mountain is Non Nuoc Stone Carving Village, a great place to watch the stunning craft products being made by skillful craftsmen. 18h: Arrive in Hoi An, check-in and have dinner with Hoi An’s specialties such as ‘cao lau’ on Thai Phien Street, ‘banh beo’, ‘banh vac’, Ba Buoi chicken rice. The cost for a person’s dinner ranges from 25,000 – 35,000 dong. 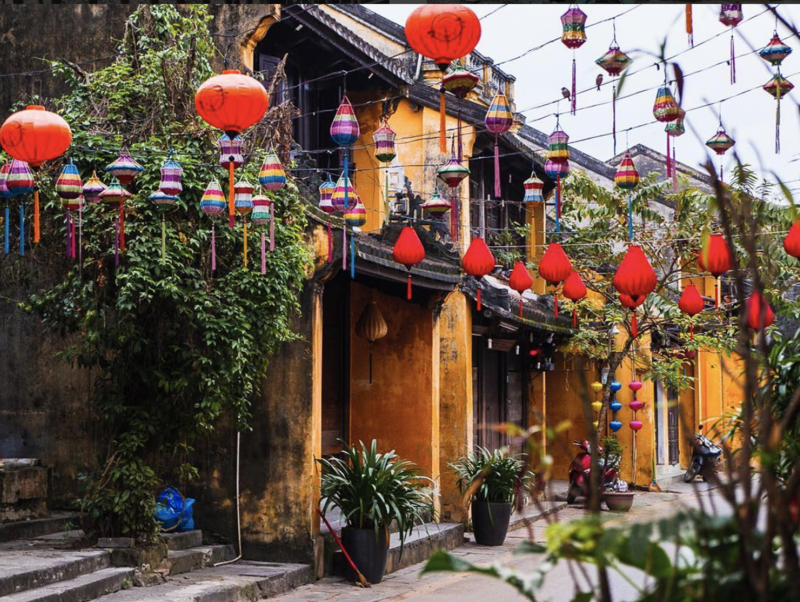 19h – 21h: Discover the old streets, old houses, Cau pagoda. Hang out at Nguyen Hoang night market. 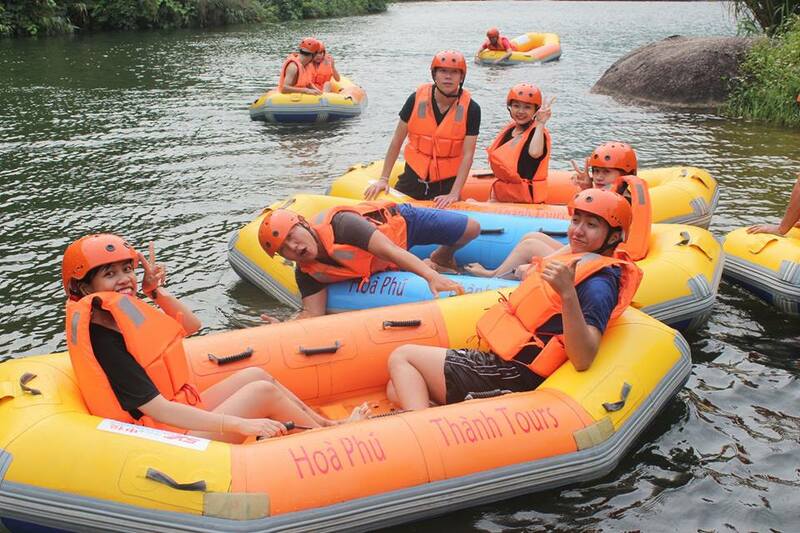 Or take a boat trip along Hoai River. Or you can book a Food tour to know best hidden gems that only local knows. 6h – 7h: Enjoy a typical morning at a riverside café in Hoi An. 7h – 10h: Go to An Bang Beach. This is a wild and idyllic place to experience life at a fishing village. 11h: Have lunch at seaside seafood eateries. 14h: Back to the center of Hoi An. 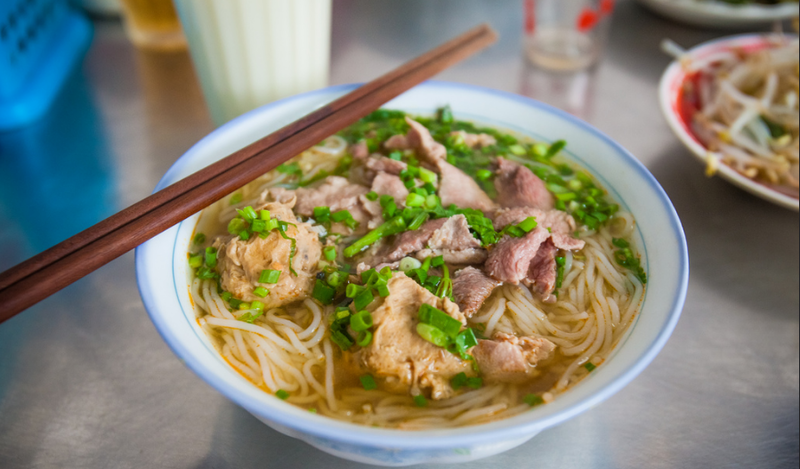 Try some street food like ‘tao pho’, ‘banh dap’, corn consommé, grilled pork, etc. Buy some green bean cakes or lanterns as souvenirs to bring home. 16h – 18h: Back to Da Nang and head to the station to return to Hanoi or Ho Chi Minh City.